This package is currently designed for parents and carers of young people (aged up to 25) in Scotland who have recently received a diagnosis of an eating disorder and are about to or have just started treatment. As a parent or carer, the most important thing to remember is that your loved one having an eating disorder is not your fault. It is no ones fault. This package is not designed to be an independent treatment model nor is it in place of professional advice. It is designed to complement existing evidence based treatments provided by specialist eating disorder services and provide additional support for you on your journey. Please consult your clinician if you have any concerns or need further advice. 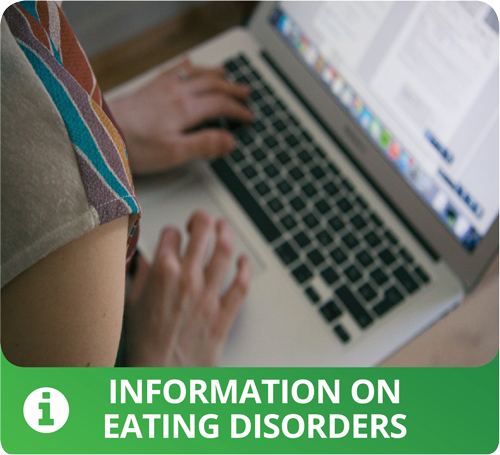 If you are concerned that someone you know has an eating disorder you can get advice on the NHS UK website or use the Feed Your Instinct website which can help you understand what may be going on for your loved one. Alternatively, you can visit Beat, the UK’s lead eating disorder charity’s website for advice and information or use HelpFinder to find support and treatment in your area. For use of the word ‘parents’ please understand that this word refers to parents, family members and carers. It makes for easier reading to just use the one word, however, so after the first mention, parents will be used on its own. Clinicians are aware just how distressing it is for parents or carers to receive a diagnosis of an eating disorder for their loved one. For most parents, they are in a state of shock when they receive this news, and you are likely to be feeling the same. It is important that you give yourself some time to come to terms with the diagnosis, but equally, we know that having parents engaged and involved in the care of their loved one is invaluable. It is important for you to understand that the causes of eating disorders are complex. So if you can accept this, rather than holding on to a feeling of guilt that it has been caused by something you have done wrong or if there was something you could have done differently it will leave you free to focus on the future and how best to help your loved one from now on. This resource has been created to give parents up-to-date knowledge about these illnesses, as well as providing opportunities for skills development. Parenting or caring for a loved one with an eating disorder is a demanding and frustrating task and places enormous strain on everyone in the family. 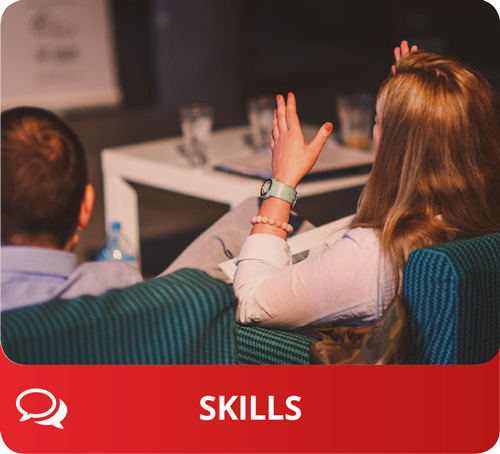 Learning how to respond and support your loved one with effective strategies will give you the confidence and skills to encourage your loved one through this highly distressing time and to support recovery. 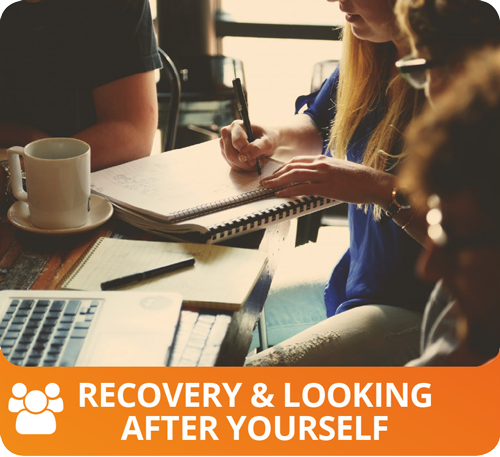 Recovery times vary for every individual but this can be a long process. The more common recovery path for younger adolescents requires as long as five or more years to achieve. However, although it may take this long, it will get easier and gradually become less “all consuming” as it is right now. The main thing to bear in mind is that recovery is possible and we see this happening frequently. 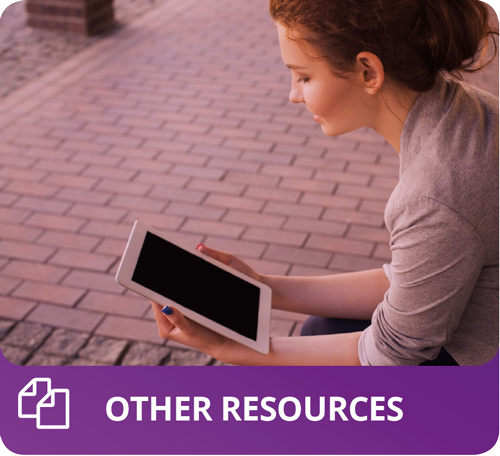 Parent and carer resilience are important in this process, as your expression of confidence and optimism in that recovery can play a significant part, which is why we hope that you will make good use of the resource we have created. This package has been designed for parents and carers, with parents and cares and young people with lived experience of an eating disorder as well as clinicians, so that they have a deeper understanding of what is happening with their loved one, while they are being treated for their illness.